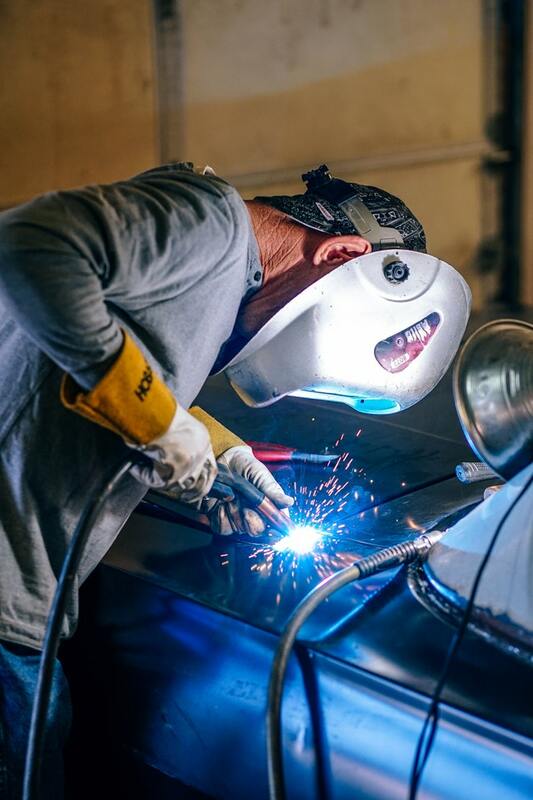 Choosing a good mechanic is crucial to ensuring the proper treatment of your car. 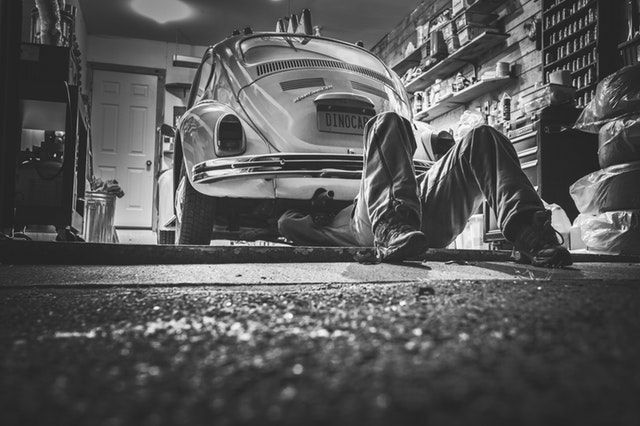 Here are some tips to follow to find a good mechanic! 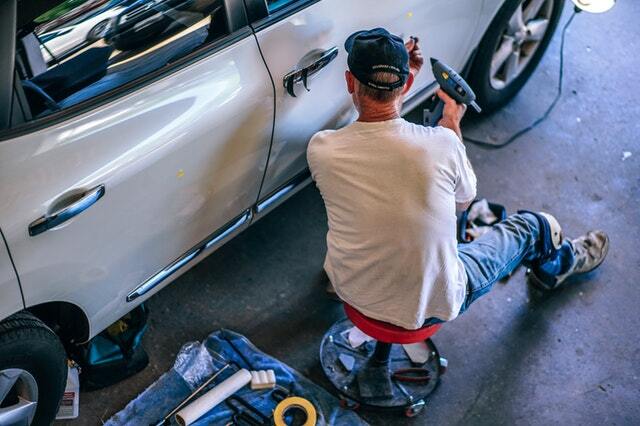 Before giving your car to a mechanic, find out about the shop’s reputation. Consult your friends and family for recommendations, look for customer reviews on the Internet and validate if they have been the subject of complaints to the Office de la Protection du Consommateur. It’s always better to validate if the mechanic has an expertise or diploma in a field that covers your needs. It’s important to understand the mechanic’s explanations clearly. 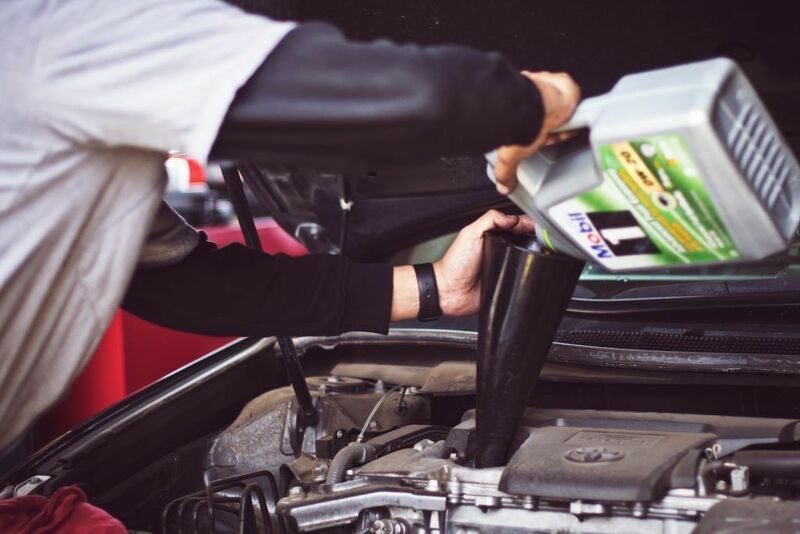 It’s also essential for the mechanic to know your budget and priorities, even if it means working on more urgent work only. 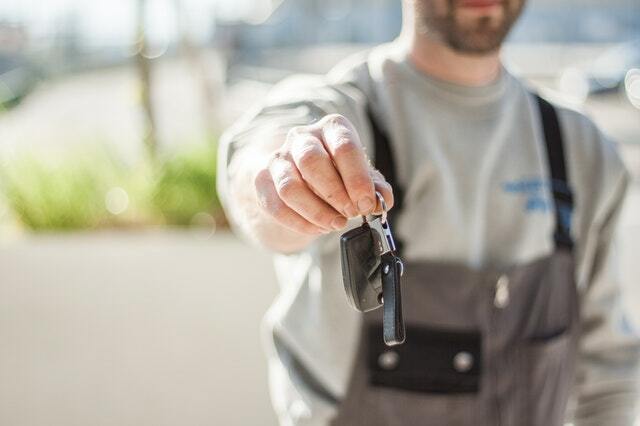 Before any repairs, be sure to approve your mechanic’s quote. You must give your permission for any additional repairs. The warranties offered vary from shop to shop, so it’s best to check in advance for the warranties included with the repair. Do not inquire with a single mechanic, get offers from other shops. You could save money!